Welcome the holidays into your house with this fragrant winter blend. It will uplift and warm your spirits, make your shave baby smooth and pamper you. Your skin will love the creamy lathering properties. 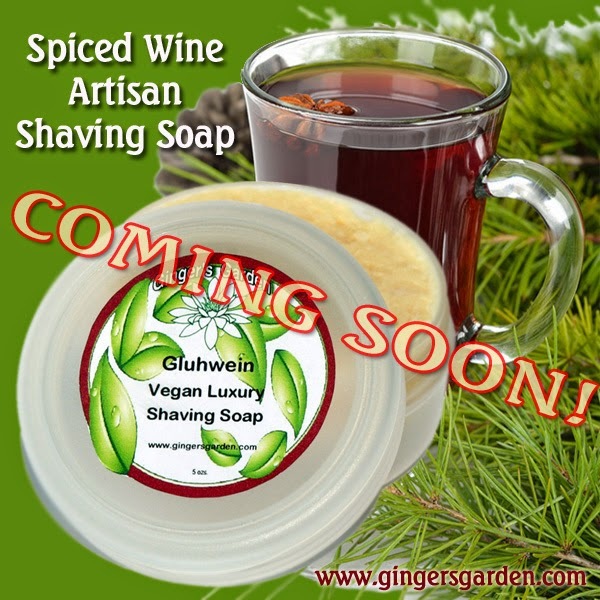 Start a new holiday tradition with Gluhwein Natural Vegan Wet Shaving Soap. Contains no alcohol.